Run An Empire is now live in New Zealand! 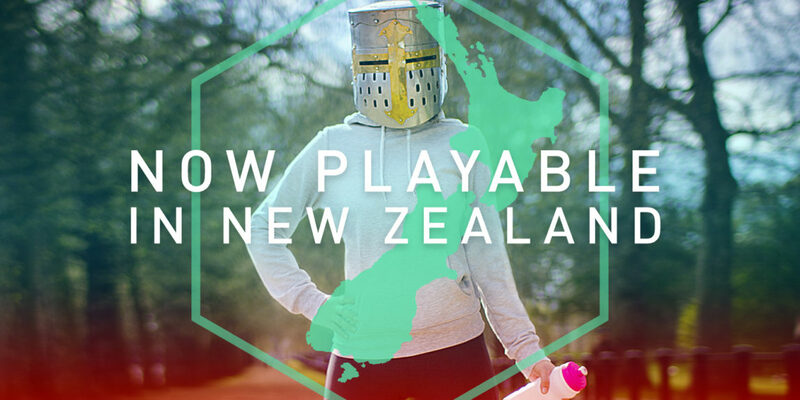 We’re now live in New Zealand! It’s a big moment for us here at Run An Empire – today sees our first public launch! New Zealanders are, as of now, the first to see Run An Empire for iPhone available in their App Store. You can download it here. While this is a soft launch – which is meant to allow us to test our models with players outside of our network – it’s still a huge step in proving that we have a game that people love and return to again and again! If you don’t live in New Zealand, it’s important to know that everything we’re doing here will help us shape up the launch in your territory. We’ll keep you updated on our progress – in the meantime, please give us a hand by spreading the word to your Kiwi friends!